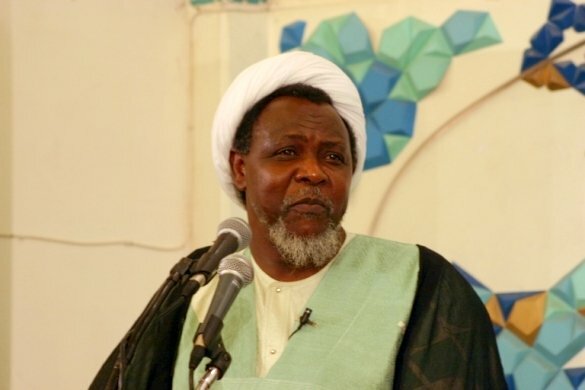 El-Zakzaky is alive – DSS – Royal Times of Nigeria. The Department of State Services has on Friday in Abuja said that the leader of the Islamic Movement in Nigeria, Sheik Ibrahim El-Zakzaky, is not dead, contrary to rumours. An official of the service who preferred to remain anonymous said that El-Zakzaky was hale and hearty. El-Zakzaky was arrested in 2015 after his members had a confrontation with the convoy of the Chief of Army Staff, Lt.-Gen. Tukur Buratai in Zaria, Kaduna State. 53 of his followers were arrested on Wednesday by the Police in Abuja following a violent protest.